Rich + complex with deep fruit aromas of ripe plum, blackberry and oak. 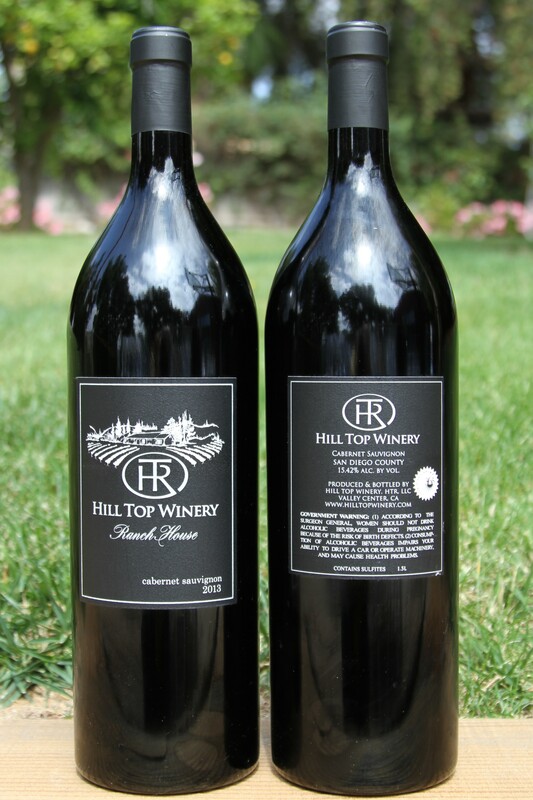 Smooth textured and well balanced tannins that blend nicely with the dried currant flavors and black cherry notes. Balanced + Mild.